With her six nominations, Brandi Carlile leads the field of local artists hoping to bring home awards at the 61st Grammy Awards show Sunday. Here’s a rundown of the local artists vying for some of music’s top honors at Sunday’s award show (5 p.m., KIRO). Carlile’s up for three of the four biggest awards — album, record and song of the year — not to mention another trio of genre awards: best Americana album, plus best American roots song and performance. 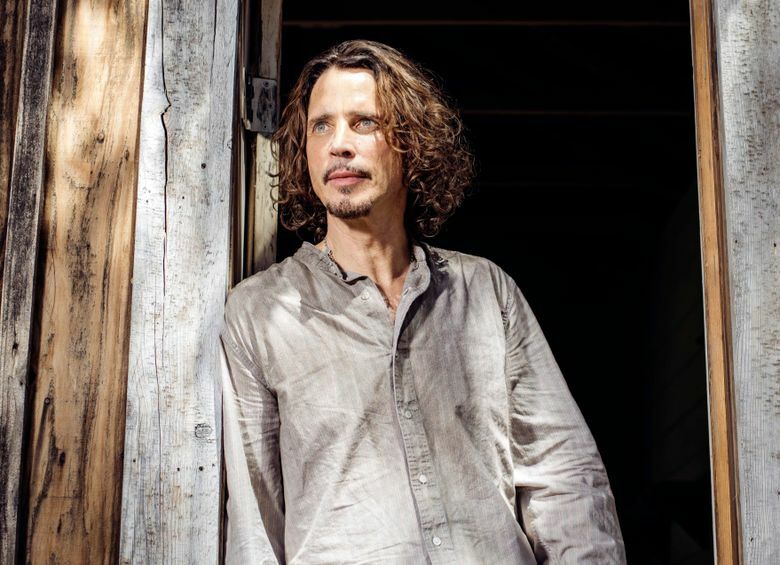 The Soundgarden frontman earns a posthumous best rock-performance nod for the haunting lead single off a career-spanning retrospective released last fall. The fellow grunge kings will have to topple Fall Out Boy, Weezer and polarizing Zeppelin imitators Greta Van Fleet for best rock album to take home their first Grammy. This year’s most nominated orchestra scored noms with its “Kernis: Violin Concerto” (best contemporary classical composition and best instrumental solo, thanks to violinist James Ehnes) and “Nielsen: Symphony No. 3 and Symphony No. 4” (best orchestral performance). Editor’s Note: Watch music writer Michael Rietmulder discuss what to watch for at this year’s Grammys, including nominated artists from Seattle.